real estate salesperson? 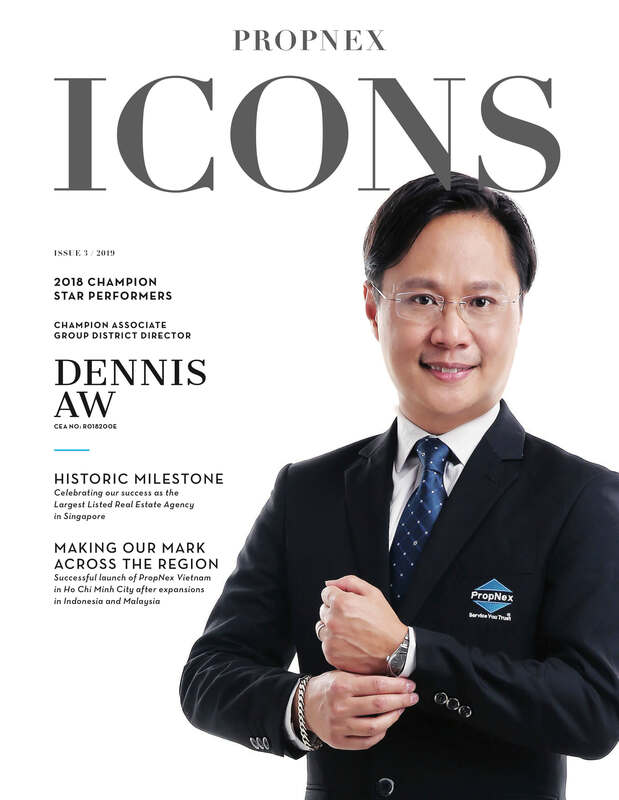 To me, Gilbert Leong is one of the most outstanding salesperson I know. He is a truthful person who is not afraid to tell the truth and someone with very high integrity. Of our great leaders, like CEO Mr Ismail Gafoor who is always pushing us and giving us direction to succeed. 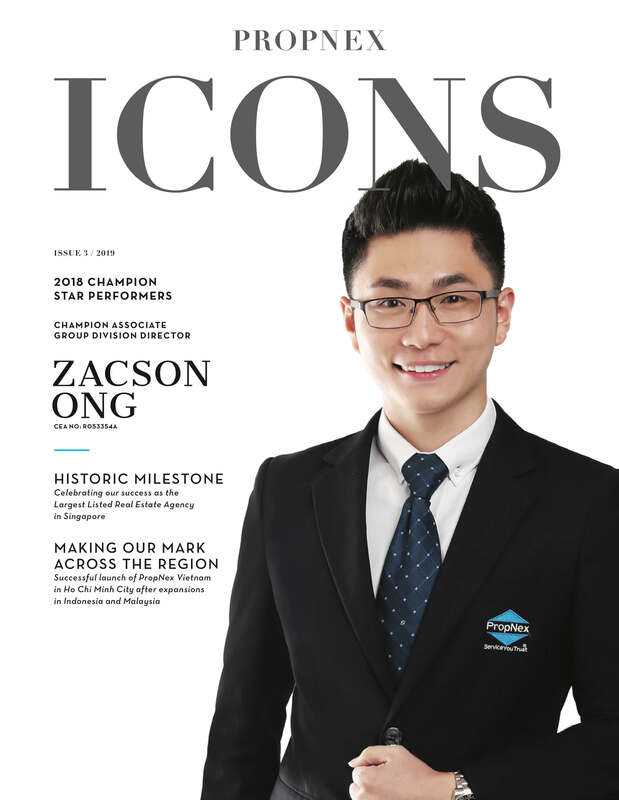 Of course I am also proud to be one of the leading leaders in Singapores Number 1 real estate agency. A person who is sincere, competitive yet with high integrity and also someone who is not fearful of failures. Always having the Just Do It! mindset. I am proud of PropNex because: Salespersons and leaders here truly love and care for one another. After undergoing many trainings and also being a Bootcamp facilitator myself, I have witnessed so many of our PropNexians giving and sharing their 100% with one another. This is indeed a culture that cannot be found anywhere else.